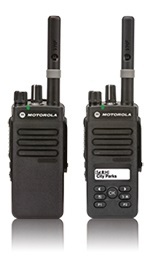 New Motorola XPR 3000e Series UL TIA4950 Intrinsically-Safe DMR Radios | Magnum Electronics, Inc. This entry was posted in IMPRES, Motorola, MOTOTRBO and tagged 2-way radio, communications, DMR, TIA4950, XPR 3000e by magnumelectronics. Bookmark the permalink. 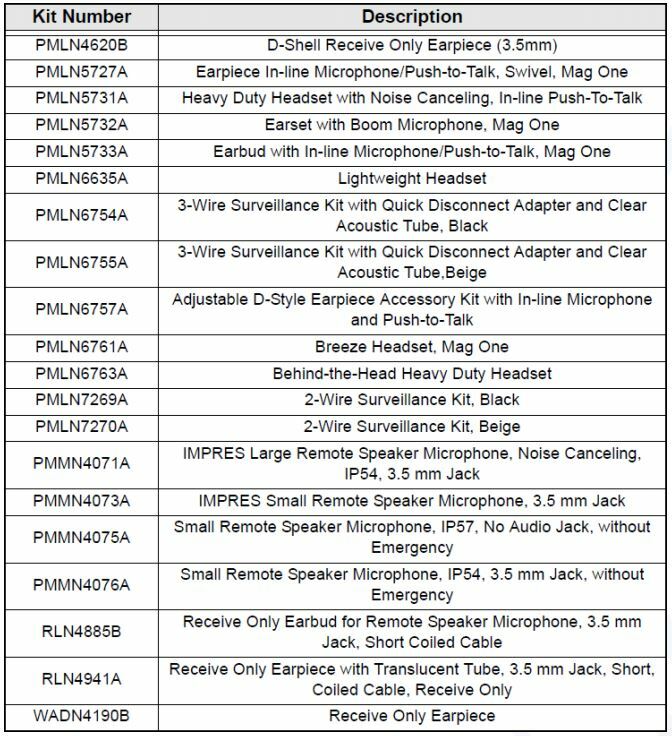 Pingback: Motorola UHF XPR 3500e Intrinsically-Safe Radios For Rent or Lease | Magnum Electronics, Inc.